A Publicly Available Specification (PAS) is a fast track standard, a specification set out for the purpose of meeting an immediate market need following guidelines set out by the British Standards Institute (BSI). It is reviewed after two (2) years to see if it is withdrawn, revised or becomes a British Standard (BS) or International Standard (ISO). This article is aimed at giving you a basic explanation of each part of the PAS 1192 so as to help you get started. PAS 1192 is a set of specifications for information management during the capital delivery phase of construction projects as well as the lifecycle of assets. This is especially important as inaccurate, incomplete and ambiguous information results in an additional 20-25% increase in capital delivery cost (PAS 1192-2). PAS 1192-2 to PAS 1192-6 focuses on projects in which BIM is used and how the information is handled. BS 1192 deals with all other project information. Sponsored by the UK Construction Industry Council (CIC) and published by the BSI, the first of the PASes (1192-2) came into use on the 28th of February, 2013. It built on existing code of practice for the collaborative production of Architecture, Engineering and Construction (AEC) information as detailed in BS 1192:2007. Below we cover the major PAS standards which are used in the BIM process. Effectively known as BS 1192-1, it deals with the methodology for managing the production, distribution and quality of construction information generated by Computer Aided Drawing/Design (CAD) systems using a disciplined process for collaboration and a specified naming policy. Handling of project data/information not produced using a BIM process is covered by this standard. PAS 1192-2:2013 (Speciﬁcation for information management for the capital/delivery phase of construction projects using building information modelling). The scope of this PAS ends as soon as the project has been constructed and handed over to the client. That is, a Project Information Model (PIM), used in constructing a facility, turns to an Asset Information Model (AIM), to be used in managing the facility. 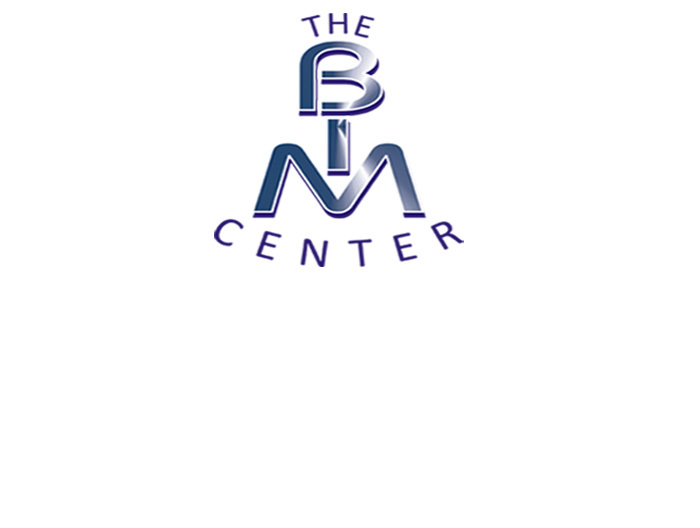 This PAS deals with requirements for information management to achieve BIM Level 2 in relation to operation and maintenance of assets. Exchange of information from an AIM to a PIM and vice versa. Record information purposes with regards to decommissioning/demolition of an asset. Revise the AIM as the asset changes. Hold the AIM as a resource for the organisation. This BS (not a PAS) deals with information exchange requirements using COBie, short for Construction Operation Building information exchange. COBie is a non-proprietary data format that provides a common structure for the exchange of information about new and existing facilities covering both buildings and infrastructure. The standard deals with how structured information about a facility is transferred between different parties. The structured nature of the information helps employers of AEC professionals specify the information they need and helps the professionals provide the right information in a clear and concise manner. This standard specifies requirements for security-minded management of project utilizing digital technologies, associated control systems and smart asset management. In simple terms, it specifies requirements for handling project information in a security-conscious manner. This is especially important for projects in which many partners are involved and information needs to be prevented from falling into the wrong hands. This code specifies requirements for collaborative sharing of Health and safety (H&S) information throughout project and asset lifecycles. It requires the provision of context as regards hazards that may be encountered & how they may be handled. It also sets out a process for the application of H&S information through BIM processes. Aside from the "1192 series", Other standards used alongside PAS include (but are not limited to) BS 8536-1:2015 & BS 8536-2:2016 (for facilities management), ISO 12006-2:2015 (for developing classification systems) and BS 8541 (library objects for AEC). With the upcoming withdrawal of BS 1192:2007 and PAS 1192-2:2013 in favour of ISO 19650-1 and ISO 19650-2 in the first quarter of 2019, any investment made in learning PAS 1192-1 & 2 is not wasted as the BSI used these as the basis for creating BS EN ISO 19650-1 & 2. References to other parts of the PAS 1192 (3 - 6) are also made from the ISO. With Nigeria historically using British Standards in the AEC industry, it is reasonable to expect the use of PAS 1192 as a basis for carrying out information management between AEC professionals in the country. This standard could also serve as a basis for making country-specific additions to information management.